Federal Agents Investigate David Eason Over Threats & Hate Speech! Federal Agents Investigate David Eason Over Threats & Hate Speech Plus He’s Kicked Off Instagram! Instagram has shut down controversial Teen Mom 2 personality, David Eason, after he threatened authorities and flaunted his collection of guns on the platform, on Friday. Jenelle Evans’ husband spilled the deets behind the lockout in a rambling Facebook Live video, over the weekend. The fired MTV dad assured followers that he would would not shoot law enforcement officers treading on his North Carolina property. On December 14, Eason claimed that the State Bureau of Investigations paid a visit to the home he shares with Evans and their blended family. “F**k you SB!” Eason yelled. On Sunday, David Eason took to Facebook Live to report that he treated the officers with respect, and to assure the public that he’s a devoted family man. “I take care of my kids every day. I have so much going on that and you would think the Secret Service would have so much more going on, there’s a lot of better things to do,” he said. Eason was dismissed from Teen Mom 2 after he fired shots at the LGBTQ community on social media. Jenelle accused her husband of assault in October, alleging that he pinned her to the ground, injuring her collarbone. The reality star told the 911 operator that she was unsure about the extent of Eason’s weapon stash. MTV has froze David Eason out of Jenelle’s Teen Mom 2 storyline — do you think that the sidelined hothead will be successfully silenced? 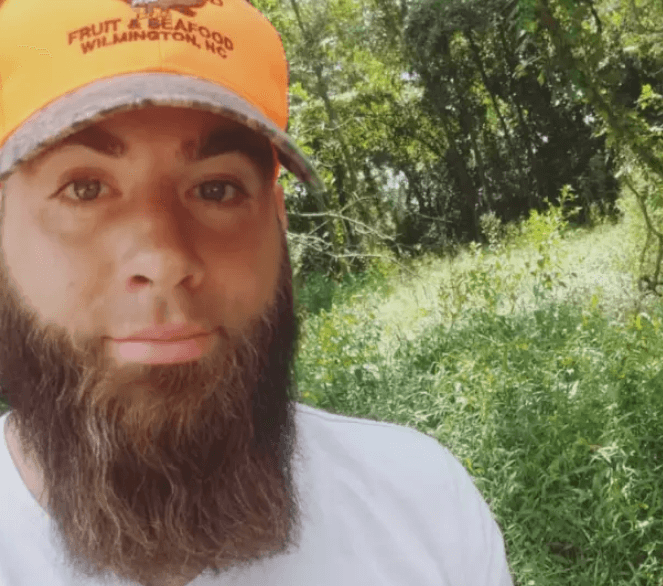 Randy Houska Responds to David Eason Making Violent Threats Against Him!